Lauryn Hill Announces Acoustic Tour! - Ooooooo La La! 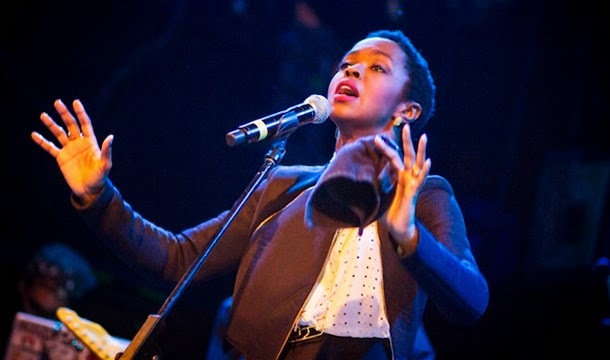 Lauryn Hill Announces Acoustic Tour! Is Lauryn Hill making a comeback!? The former Fugees singer will perform seven small-venue shows! February tour dates were announced on her website. The two-week (Feb 13 - 25) "Small Axe: Acoustic Performance Series," will stop at Washington D.C.'s Howard Theatre and in New York. Peep the dates below! To purchase regular or VIP tickets, visit Lauryn's website: http://mslaurynhill.com/ or Ticketmaster.